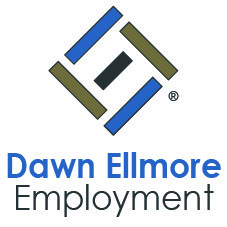 At Dawn Ellmore Employment, our team’s recruitment experience in IP law aids the placement of candidates into their ideal roles. 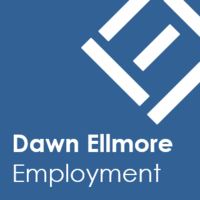 As part of our ongoing commitment to this sector, we keep on top of all major IP filings, tech announcements and copyright battles. In this blog, we look at the long running development of Samsung’s much anticipated foldable phone, which looks set to finally have a launch date later this year. Named the Samsung Galaxy X, the foldable device has been rumoured to be in development since 2011. The CEO of the company’s mobile division DJ Koh recently announced that it will launch later this year, but it looks like it won’t be on sale until at least 2019. The industry is expecting that Samsung will launch the device at its Developer Conference on 7 November 2018. Reports from South Korean media appear to show that the Galaxy X should be announced before 2019, but won’t be on sale until next year. Analysts from Golden Bridge Investment and Shinhan Financial told The Korea Times that they expect the price of the device to be around £1,375 ($1,850), making it even more expensive than iPhone’s latest. In November last year, a patent filed at the Korea Intellectual Property Rights Information Service (KIPRIS) showed what could be the planned interface for the Galaxy X. It describes a familiar-looking Samsung user interface, but with each half showing on a different screen. The patent also gives clues to the potential design of the phone, which looks a bit like a laptop-style design with a screen where the keyboard would be. In January 2018, industry sources spoke to ET News about Samsung’s alleged plans to start production of the Galaxy X in November, with its launch planned for December or early in 2019. As this matches with DJ Koh’s latest statement, this is very likely to be the case. The phone will have a 7.3inch display, according to select sources who were privy to seeing prototypes at CES 2018, which took place back in January this year. In addition, if we look at Samsung’s Q4 2017 financial results, we can see claims that foldable phones are expected to bring in the money for the company in 2018 and beyond. This adds to the growing pile of evidence that we will see the Galaxy X soon. In May, according to South Korean media outlet The Bell, Samsung switched the projects name from Valley to Winner, which was probably a sign that they were ready to begin production. According to the source, the components for display will be ready by November, and numbers will be limited. They speculate that Samsung are looking to ‘test the waters’ for this sort of device and aren’t expecting to sell the sorts of quantities they’ve seen with devices like the Galaxy S9, for example. Speculation around what the device will look like include suggestions that it will consist of three 3.5-inch screens that can be folded like a book, closed and opened like a tablet with one screen visible even when it’s closed. With DJ Koh’s recent announcement during an interview with CNBC on 4 September, that it’s “time to deliver” on the device, it does seem that launch will be soon. 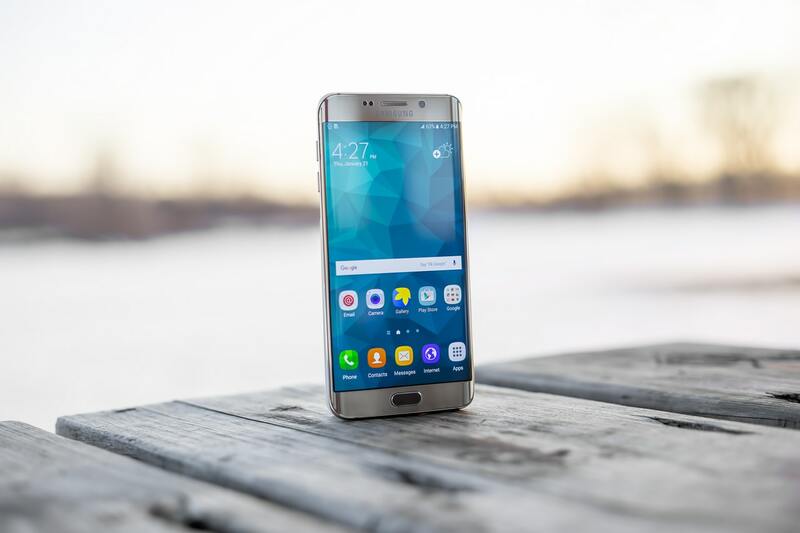 Samsung appears more certain that there is the consumer demand for such a product, and the CEO said that while its construction had been complex, the concept was “nearly concluded”. He also talked about the device having a specific purpose to differentiate it from a tablet. Samsung has filed many patents for bendable designs and displays that it can be difficult to keep track! If you’d like to see them all, take a look at the archive at Patently Mobile. While Samsung’s foldable device is hitting the headlines at the moment, they’re not the only technology giant with aspirations in this area. Apple filed a patent on 1 November 2016 for a foldable phone. Apple’s first patent for a foldable smartphone was in 2013 (WO201304895) with the European Patent Office, followed by another in 2014 (KR20130126710). The granted application shows a potential iPhone that bends along a flexible seam using carbon nanotubes structures. With mobile phone sales down 20% year on year, as consumers baulk at the high costs of replacement, Apple, Samsung and others will continue pushing boundaries of innovation to drive growth. We’re looking forward to Samsung’s probable unveiling of the Galaxy X in November.